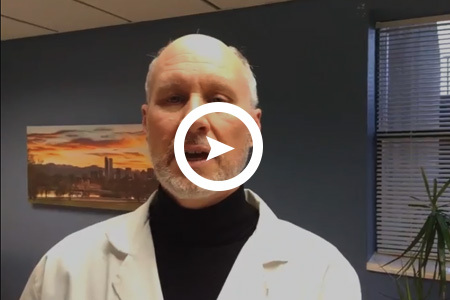 Too often I’ve heard patients say: “It's just my intestines. What could go wrong?" A common health challenge involving our intestines is called having a “leaky gut.” You may have heard of this term. And I bet that, like me, you have a few questions about it. Let's back up and start from the beginning. You may have seen a picture of the "gut", which refers to your intestinal system. It's basically a long tubular structure, starting with your mouth. It then leads into your stomach, then beyond into the small intestine, which is where most of the nutrients in your food are absorbed into your bloodstream. The mixture is finally delivered to your colon (AKA “large intestine”) where the fluid content is removed. What’s the end result? I can tell you're way ahead of me. At this point, poop is the "bottom line." Sorry, there's just no way to "sanitize" this! Okay, I'll get back on topic. At this point I actually have some good news and some bad news. Here's the bad news: leaky gut is pretty common. Basically, if you have any form of chronic illness or even chronic symptoms that your doctor doesn't have an official label for, you probably have leaky gut. 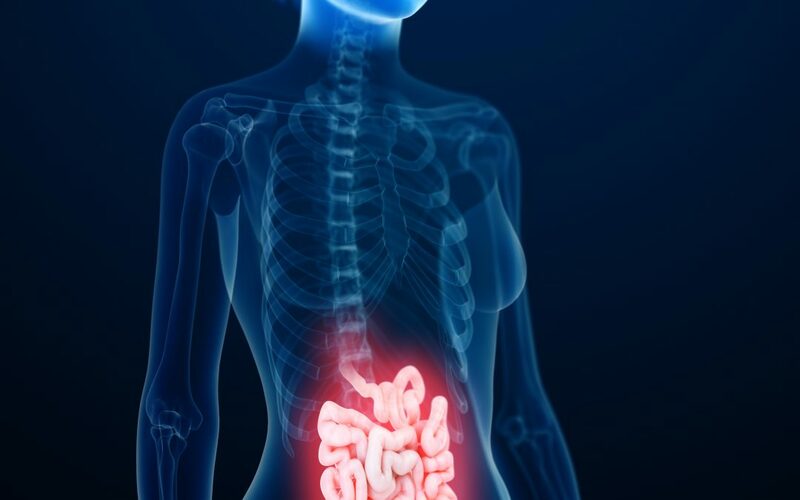 So, if you have an autoimmune condition such as Hashimoto's thyroiditis, multiple sclerosis or rheumatoid arthritis, the latest research says leaky gut is behind it. Or maybe you have symptoms like difficulty concentrating or persistent pains that have stumped your conventional doctor. Or persistent headaches, anxiety or insomnia. Sure, there seems to be “a pill for every ill”, but what if those pills aren’t working that great? Are you ready for the good news? It turns out that leaky gut is reversible! I'll use one of my patients as an example. I'll call her Jane. I can guarantee you that Jane was ready for a little good news! Jane is a middle-aged wife who appears to be in good health. One day as Jane was finishing up some shopping, she developed an unusual "tiredness" in her left arm, along with a panic feeling she had never experienced. When the paramedics arrived, they were concerned that she was having a stroke, so she was taken to a hospital for evaluation, where she was diagnosed with a "TIA" (basically a mini stroke). After discharge from the hospital, her integrative clinicians informed her that she had --you guessed it-- leaky gut! 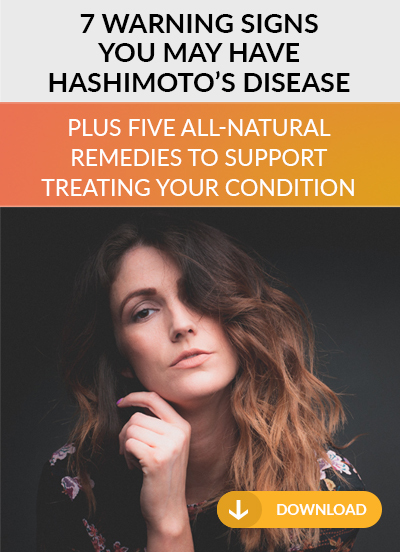 It turns out that her leaky gut had essentially caused autoimmunity and Hashimoto's thyroiditis, leading to this neurological event. We designed a nutritional program to reverse her leaky gut and related metabolic and neurological issues. As a result, she has not had further neurologic attacks, and overall feels much better. Hope you've enjoyed this brief foray into the biological system we call our body. For further insight and practical tips for keeping your body "running clean" go to my website www.greathealth365.com.